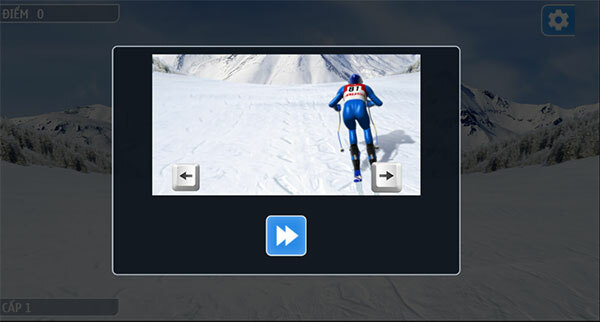 Downhill ski is a ski game. 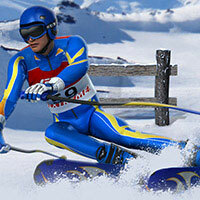 With beautiful 3D graphics, you will feel like you are in a real ski area. Please try to slide away as far as possible and avoid obstacles on the road. Game Downhill ski played 64 times.